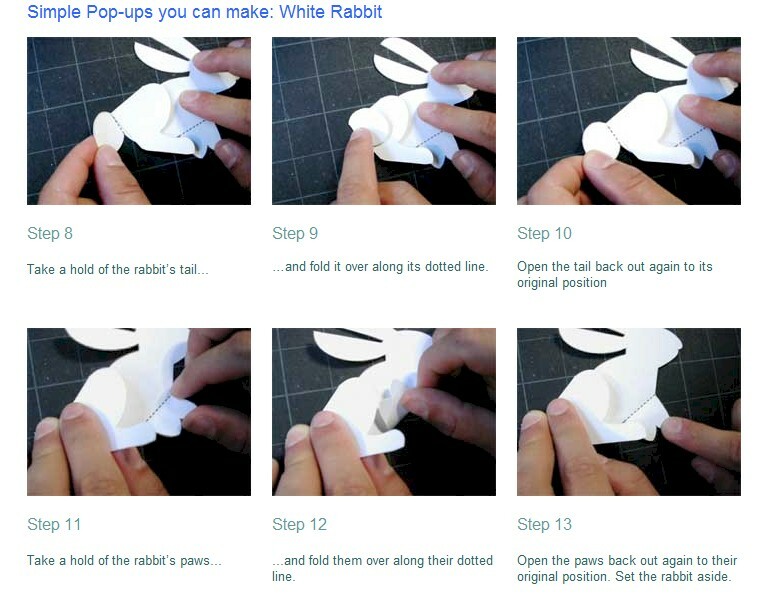 Pop Ups are intriguing crafts for kids to make and play with afterward. 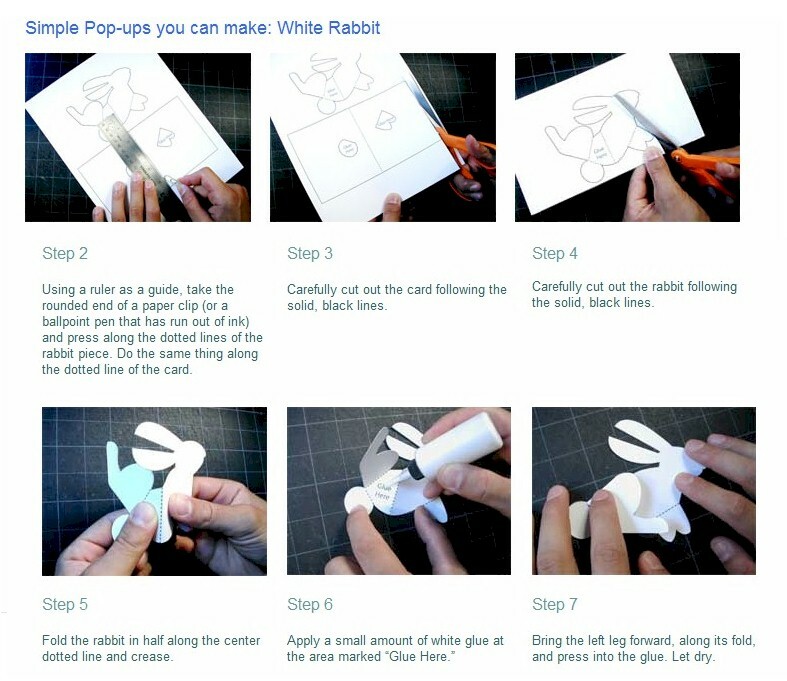 The delightful White Rabbit Pop Up is a perfect addition to story time about forest creatures and many old favorites. 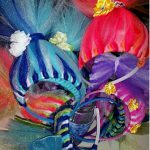 Click on Printables and print out the pattern pieces. The complete illustrated instructions are on the Printable pages too. Refer to them on screen or print out a set to have handy. 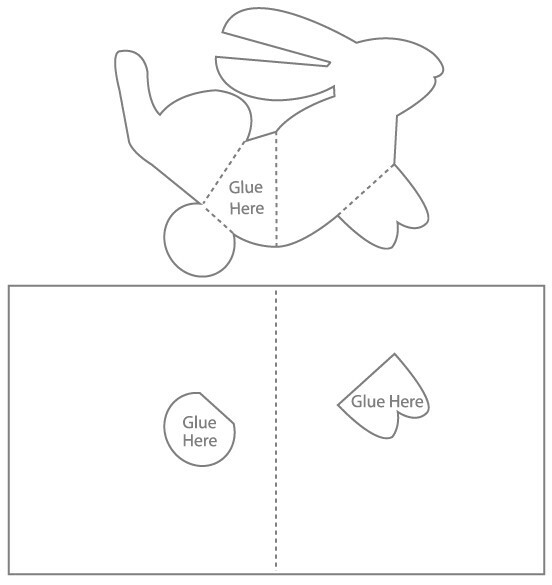 Enjoy the fun this rabbit will bring. This craft is reprinted courtesy of Robert Sabuda.